Deborah Brooks with members from her Moms Run This Town chapter. About 10 years ago, I caught the running bug. For me at that time, running was the perfect way for this stay-at-home-mom to destress while my kids were at school. I quickly learned that treadmill runs were not for me and I yearned to be outdoors as much as possible. As I began to explore my town on foot, I noticed other mothers running around town. Who were they? How could I meet them? How could I manage to run with them? I knew I couldn’t just go up to them and say, “Hey, want to play with me?” Or could I? 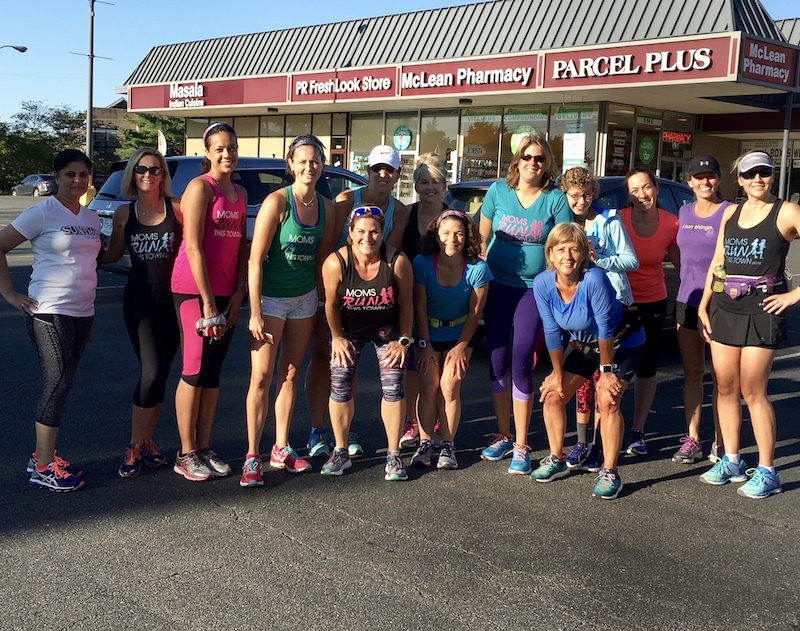 I had heard about Moms Run This Town (MRTT) existing in a nearby town, so I began observing the group. Their runs were a little too far away for me to join, but I was really intrigued by this whole network of running moms that I had no idea even existed. A few months later, I attended a group happy hour and met the chapter leader who, within a matter of five minutes, talked me into starting my own chapter in my town. Yep–I am a pushover like that! Literally the next morning, I posted my Facebook page and ordered business cards. Related: Mile Posts: What Is Moms Run This Town? Determined to find these running women I had seen around town, I began hanging posters at coffee shops and on elementary school bulletin boards. Slowly, those mothers I had seen began joining the group. We soon started group runs, and I made new running friends! Over time, these runs grew and grew and the moms kept coming. This month, we celebrate our fifth anniversary with more than 500 members. It’s difficult to describe the relationships that exist within our MRTT group–we are more than just a group of moms who run together. What has developed is a community like nothing I have ever been lucky enough to be part of. The women within our group have formed a family of sorts. We have supported each other through hard times, sickness, good times and celebrations. 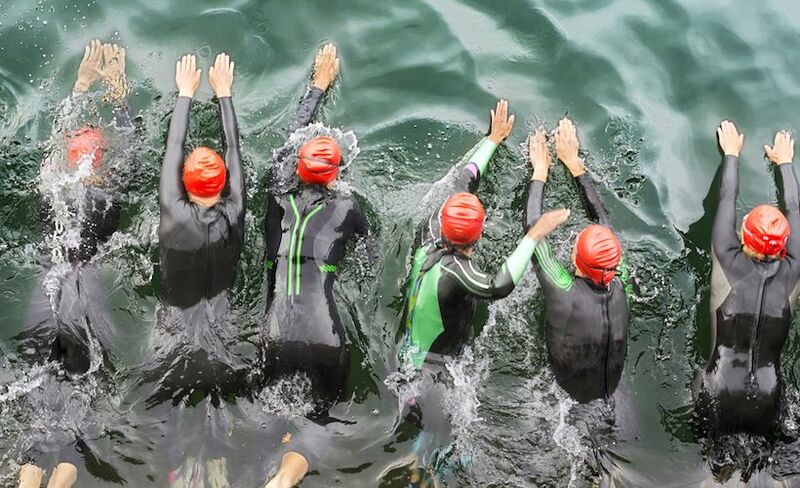 We have encouraged and helped each other train for and accomplish goals none of us would ever have attempted on our own. 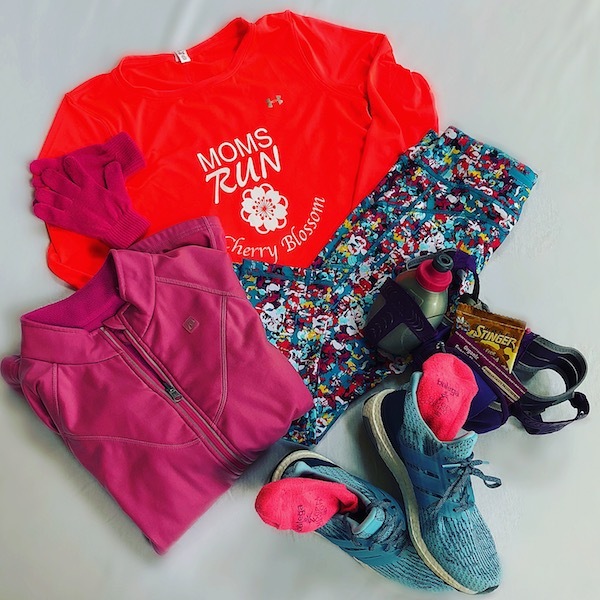 For me, my MRTT group has also given me the confidence to take my passion for running, fitness and health and branch out into blogging and other endeavors. Pounding the pavement together creates such unexpected bonds–bonds that I never knew I was lacking in my life until I was fortunate enough to discover them. I know these amazing women will forever be part of my life.